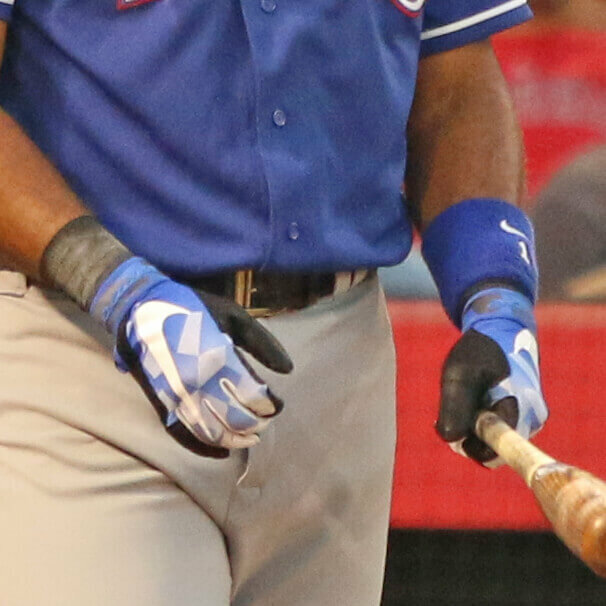 Andrus wears the Nike Vapor Elite style batting gloves, also favored by Adrian Gonzalez of the Dodgers. Get them in limited colors at the link. 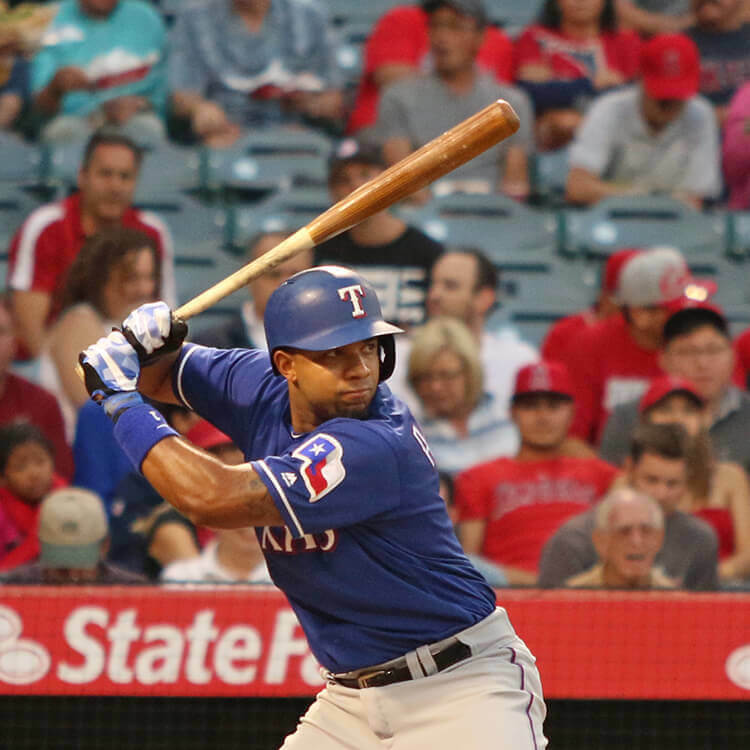 Categories: Texas Rangers, Elvis Andrus, Gear, Batting Gloves, Shortstop.